An Air Conditioning Unit with a Lifetime Unit Replacement Warranty Simplifying the complex Unit warranty. 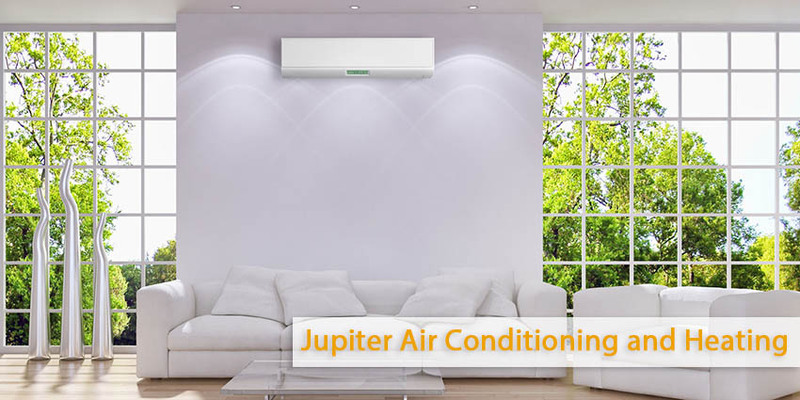 Most innovative air conditioning systems come with a “limited warranty”. This is one of the biggest misunderstanding for homeowners when purchasing a new air conditioning unit. The misconception that clients have is that if anything goes wrong with their new air conditioning system that they are covered for life with these Limited warranties. All manufacturers propose extended warranties and labor warranties. These are the important warranties that need to be considered when buying a new air conditioning system. Rules and regulations for contractors require that the air conditioning contractor stand behind the installed workmanship for a period of one. The manufacturer may give you a parts warranty of 5 years or 10 years related to which system you buy. Generally the warranty is only one year to five on condensing units if you are buying any individual piece of equipment. Labor to replace a part that fails within one year, is generally paid for by the dealer, manufacturers generally will only pay the dealer for labor up to 60 days, unless there is a high rate of letdown on one specific part. Moreover, many customers think that buying the highest price system gives them the best quality. It’s not necessarily the case. We recommend our customers purchase a good quality piece of equipment so long as it includes a solid warranty for the length of time they need it. In most cases the longer the warranty, the better the quality. Are you considering a high cost replacement part such as a compressor, a fan motor, and evaporator coil, condensing coil or circuit board? These kinds of parts are typically warrantied under your five or 10 year parts warranty. However the labor for the replacement is really covered only under labor warranty. If you are confused as to all the warranty options and what fits for you, so are a lot of people. With restricted warranties, and questions about what is covered vs what is not it gets confusing. Contact us at any time in case you feel you have problems regarding these issues.